At checkout, select Plus! 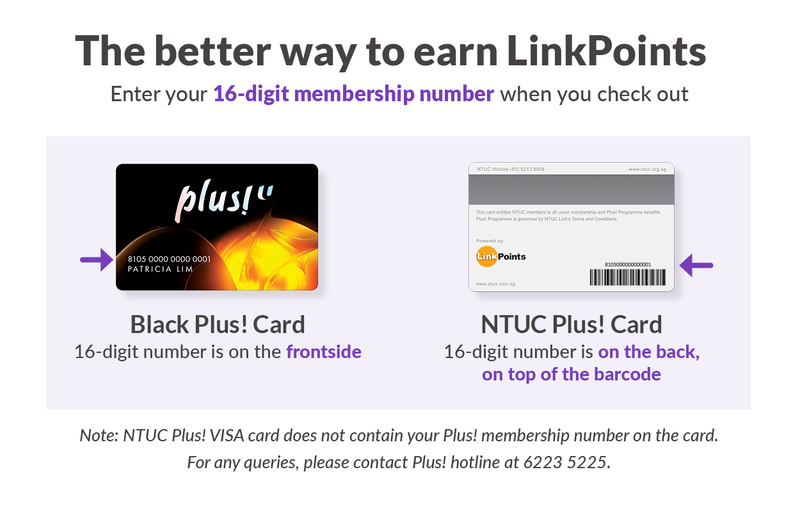 under "Partner Loyalty Programs"
Terms and Conditions: LinkPoints will be issued only when you enter your 16 digit Plus! Card number (8 series) at ZALORA Singapore's checkout page. ZALORA will not support any changes or the addition of Plus! Card number after the order has been made. LinkPoints issuance is applicable only to Plus! Members. 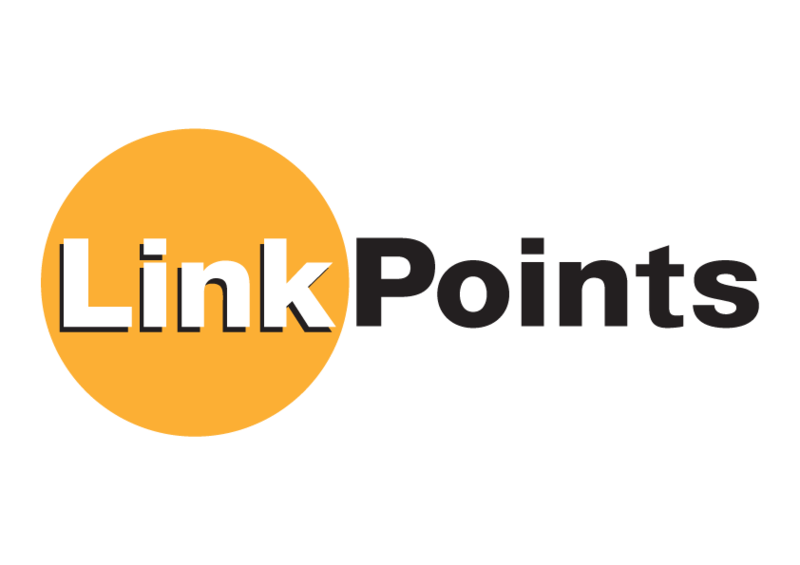 LinkPoints will be credited into the member’s account within 8 weeks upon successful payment. ZALORA Singapore and NTUC Link reserve the right to amend the terms and conditions at their sole discretion.